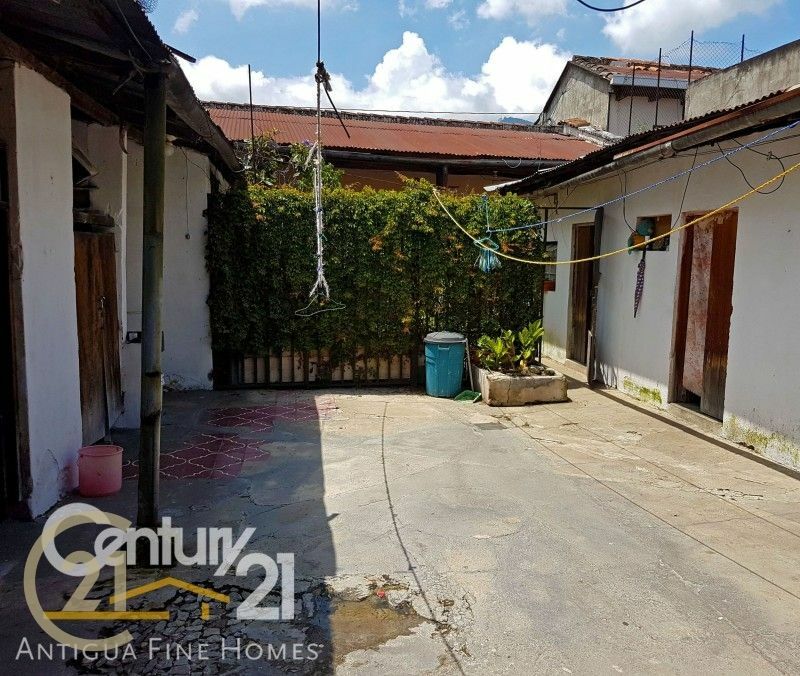 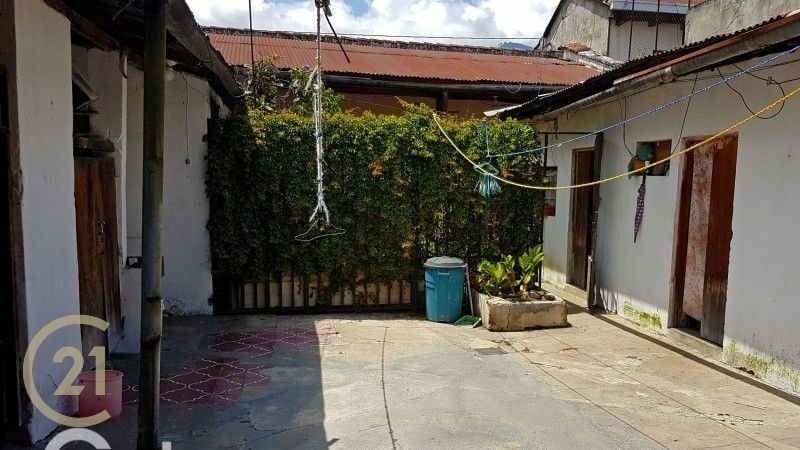 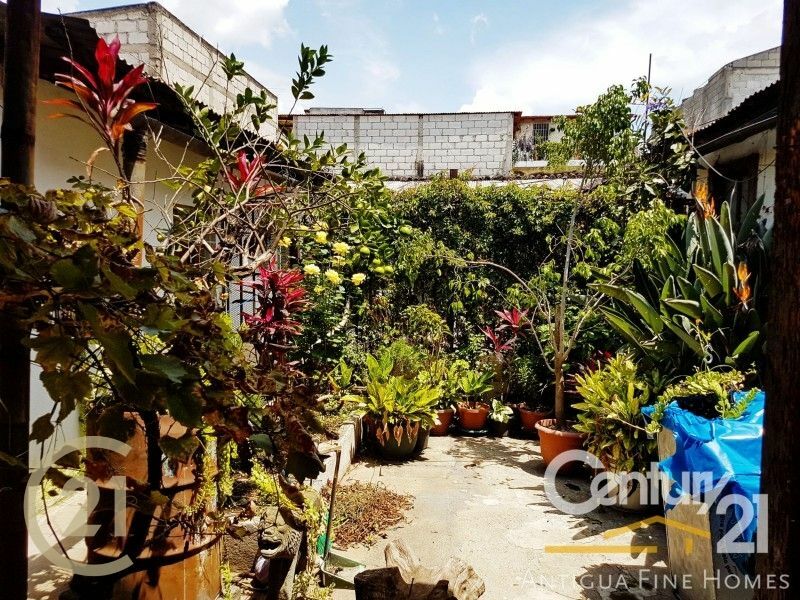 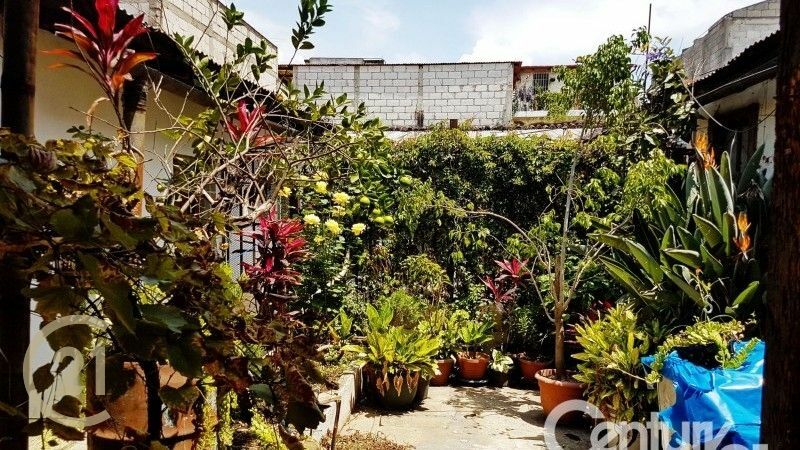 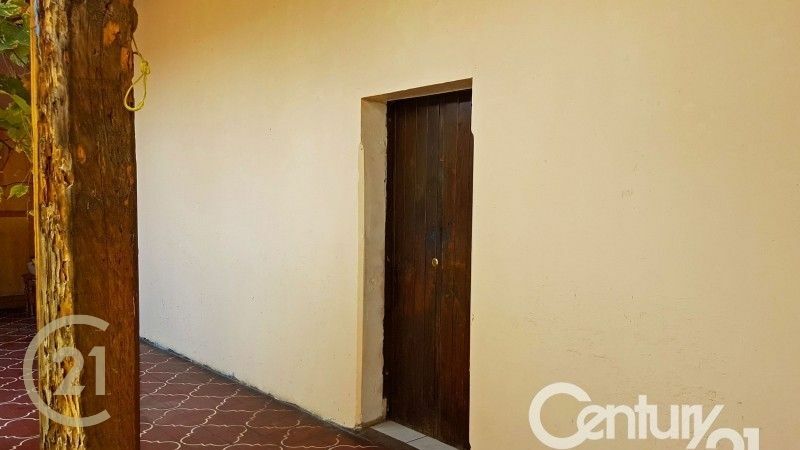 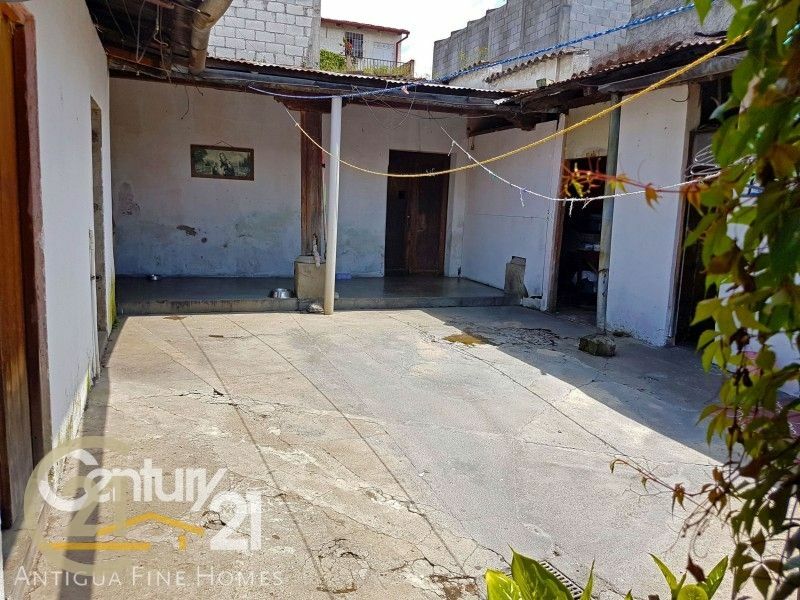 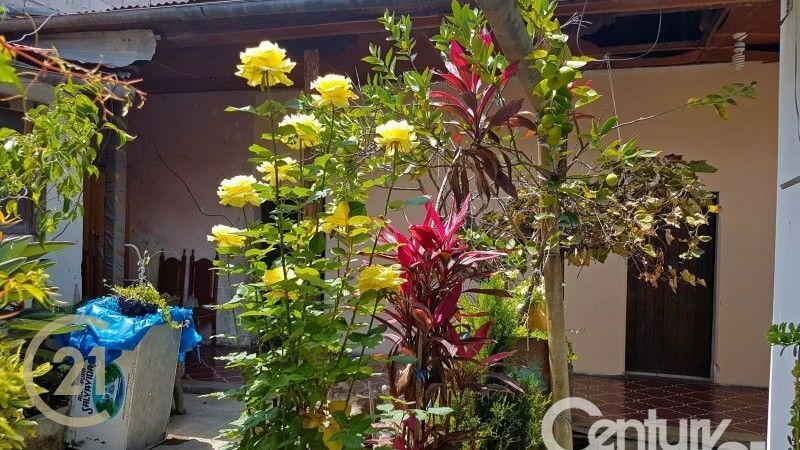 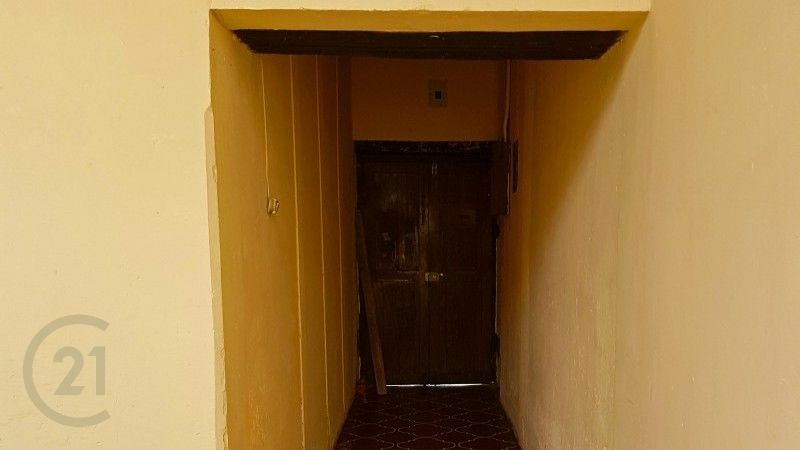 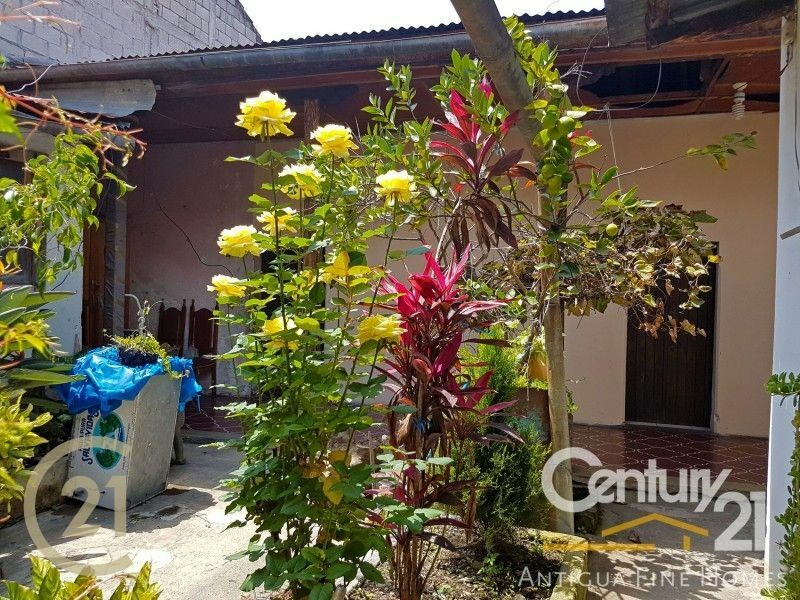 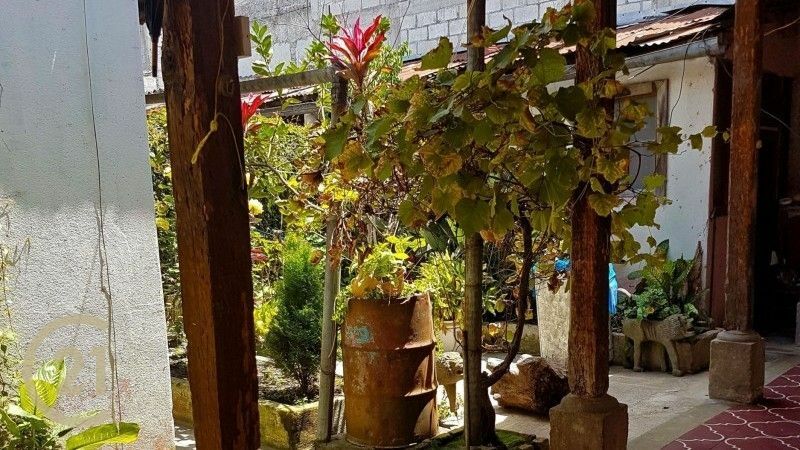 House for sale in La Antigua Guatemala, great location, just a couple blocks from La Merced church, walking distances to Antigua Central Park, La Merced Church, stores, etc. 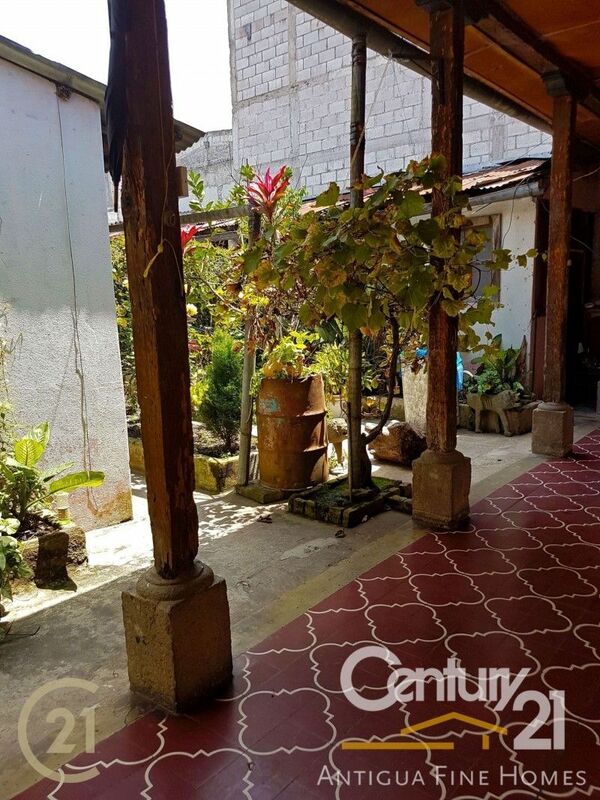 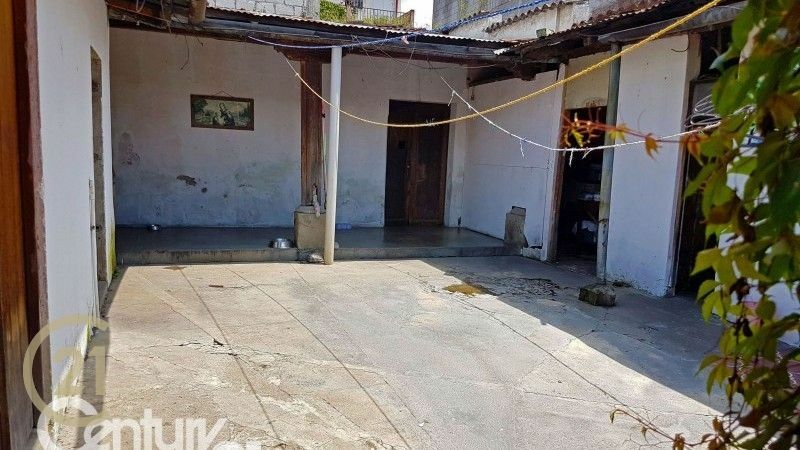 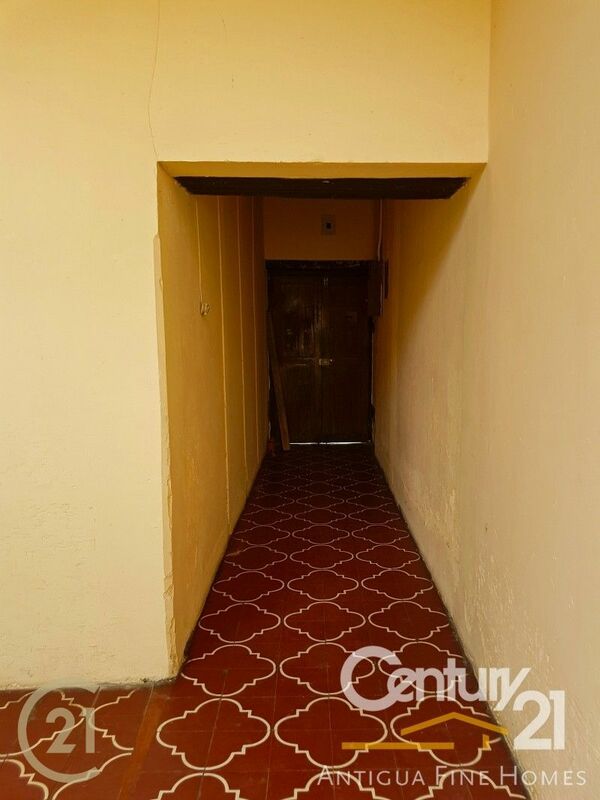 This house has a lot of history, colonial details, great place to invest, good commercial area, especially during Easter. 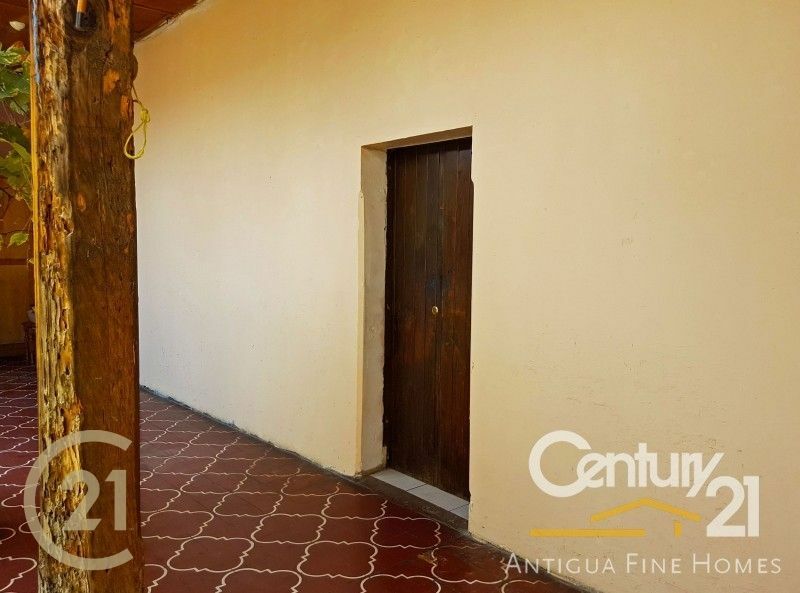 Call Angel Catalán to set an appointment!